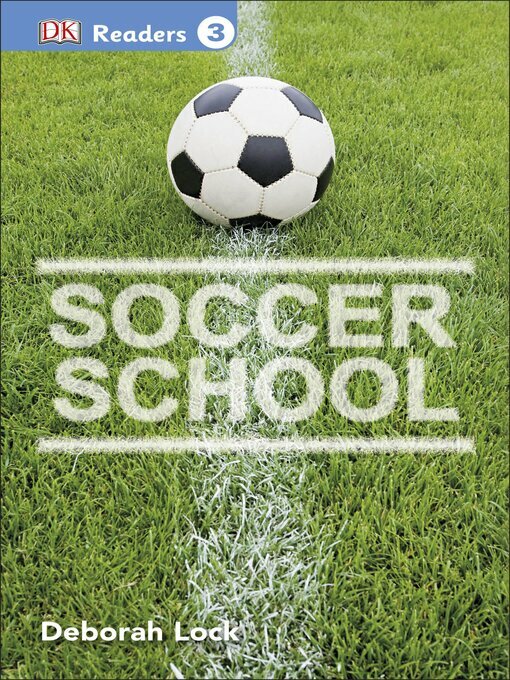 Find out what it takes to become a starter with soccer rules, skills required for different team positions, and coaching tips. DK Readers Level 3 is for children able to read on their own. The stories are exciting and captivating in order to develop the child's own desire to read. More text and more complex sentence structure are presented, with information spreads to help develop the reader's general knowledge. The choice of subject widens to match the broadening of children's experiences and interests.